We're a group of mud warriors! 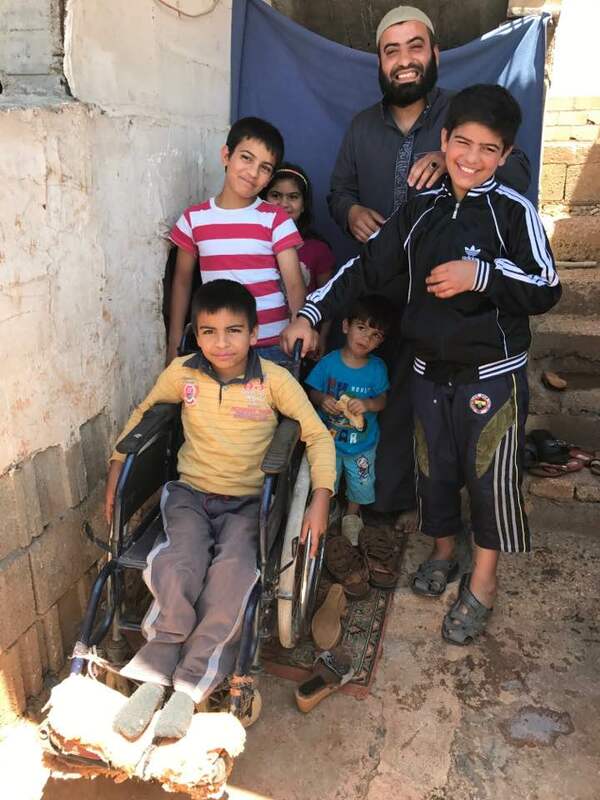 We're completing a series of physical challenges to raise awareness and funds for health supplies to distribute to Syrian refugee children who need them now. For questions or to join us, reach Dave Revere at (720) 666-5206. Lashen Schneider-Wellman, Mike Spiessbach, Stacey Painter, Tom Mullin, Hansel Lopez, Dave Eardley, Katie Kalal, and Dave Revere. 2. Pike's Peak Manitou Steps on Sept. 22. 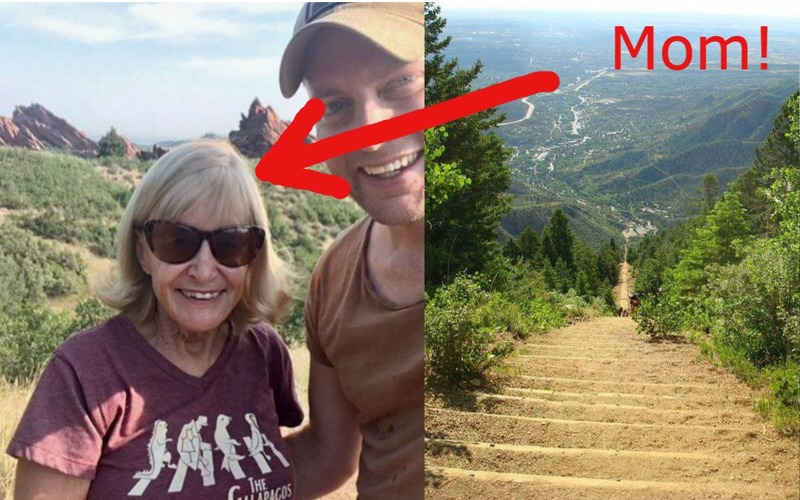 Dave Revere and Christine Revere will climb the Manitou steps, a series of 2,744 brutal mountain steps, a 2,000-foot elevation gain in one crazy mile. 3. 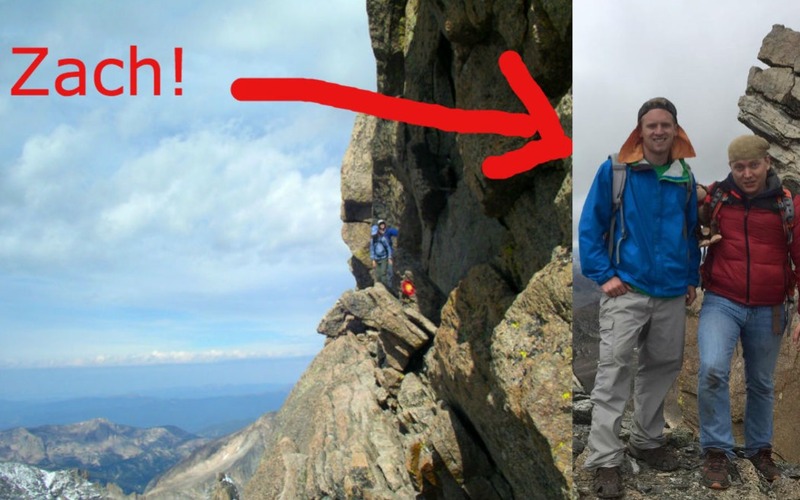 Long's Peak mountain climb on Sept. 29. Zach Ward and Dave Revere will take on the formidable Long's Peak, a soul-crushing 14,259-foot mountain that kicked our booties years ago. 1. Syria’s civil war has created the worst humanitarian crisis of our time. An estimated 11 million people have been killed or forced to flee their homes. Half of them are children. 2. Humanitarian aid has been extremely limited. 3 million people remain in hard-to-reach areas where aid is rarely supplied due to insecurity. In these areas and in most cities, healthcare centers and hospitals, schools, utilities, and water and sanitation systems are damaged or destroyed. 3. Children are sick, living in hard-to-reach areas, without income, homes, or basic necessities. "Most families have lost one or more family members, often the father, their income provider. And most families have sick or wounded who need health care." - Naef Abdulaziz, Executive Director for Al Rahemon. 1. 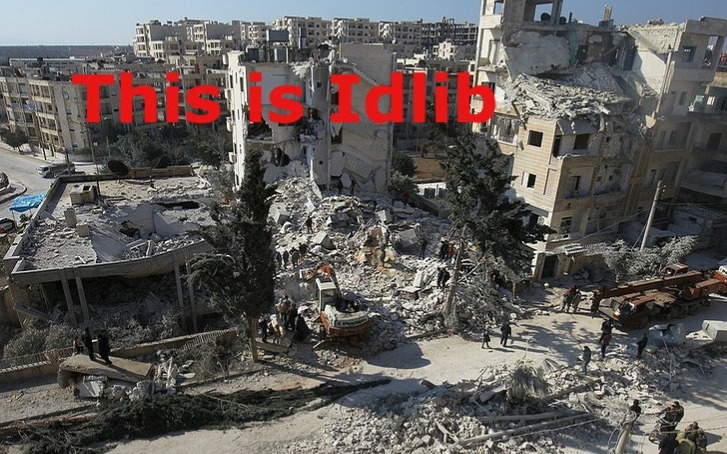 The goal is to distribute 1,000 health baskets to approximately 5,000 displaced people in Idlib and the surrounding areas in Northern Syria. 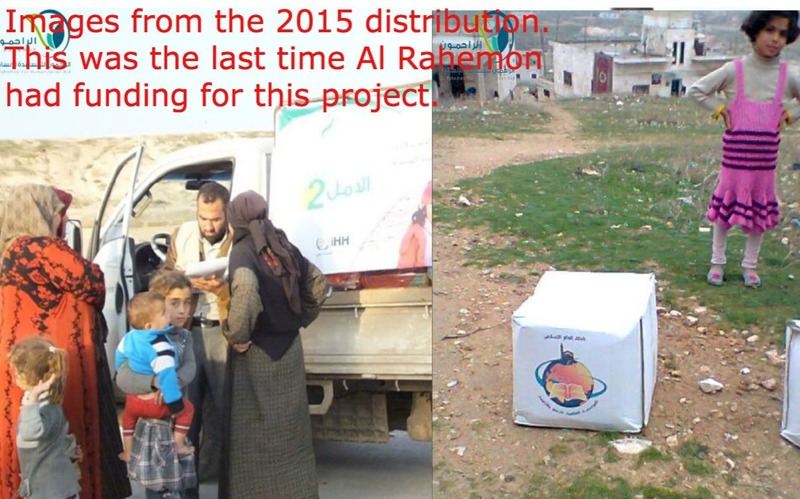 These families have been pre-identified by the Al Rahemon organization as those most in need. 2. Each basket contains dozens of health necessities, including shampoo, soap, tooth paste and tooth brush, lice comb, health awareness booklets, tissue, and more. 3. 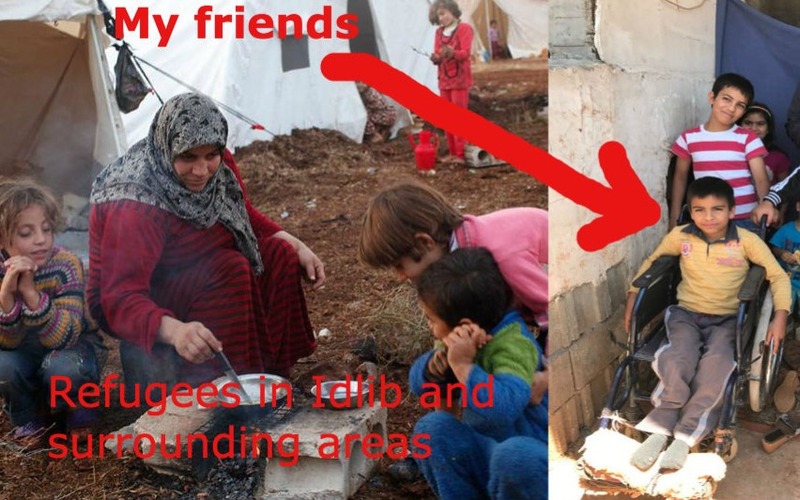 The items and baskets will be purchased, assembled and distributed by Syrian volunteers hopefully in time for winter. Al Rahemon will conduct follow up with the families to ensure ongoing health support. Last year, Dave Revere had the opportunity to travel to the Turkey/Syria border and conduct art therapy workshops for an organizations called Watanili that serves displaced Syrian refugee children. (Google them. They are awesome!) He was surprised to find almost no foreign humanitarian aid taking place in this area. Aid, we've learned, has been extremely limited due to the danger in the region. While there, Dave developed personal relationships with many children and people in need. They joined the family of his heart and changed his life forever. He also made connections with small Syrian organizations that have sprung up to provide desperately needed relief, healing and love for the countless outcast families in Northern Syria. Particularly among these is a Syrian-run organization called Al Rahemon (the name means mercy), run by Naef Abdulaziz. Naef and Dave share the belief that love is the thing that can win this war. Al Rahemon has several projects toward that end, prominent among them is the health basket project. Yes the need is great, but above all, we're motivated by love. Love is not passive, it's a weapon to defeat the darkness. Join us in letting these children know they are not alone by serving this crucial need! 1. Donate a health basket. One health basket, serving an entire family, costs just $23 to assemble! 2. 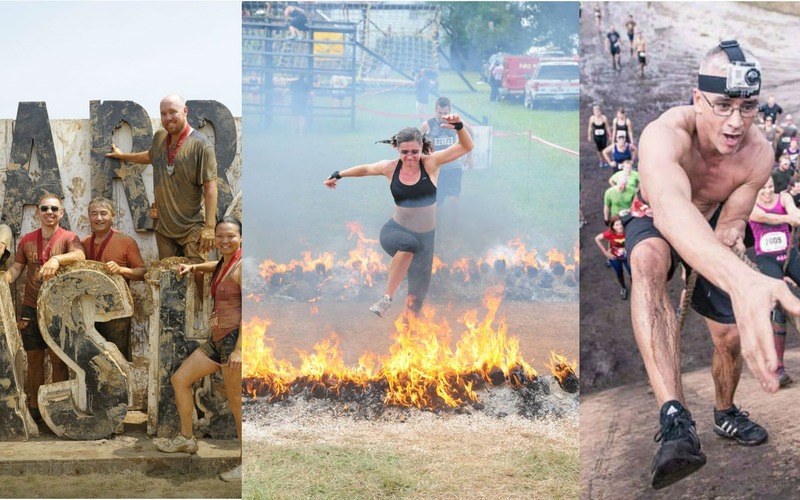 Sponsor your favorite mud warrior. Each of these warriors are facing a formidable challenge. Motivate theireffort by declaring your solidarity. Sponsor them with a donation and then let them know! 3. Stay connected to this community. We'll be posting updates on every challenge, certain milestones, and project implementation. 1. Share a comment when you donate. We need your moral support! 2. There is an option to share your address when you donate. Please do so we can send you a thank you card. 3. We are looking for U.S.-based partners. If you know or have connections with any nonprofits or grant opportunities, please let us know. 4. The total operating cost for the project is $27,000 USD. Who knows if we can reach this large amount, but Al Rahemon has said the project can get off the ground for $3,000. Whatever amount we can raise at the end of these challenges will be sent by wire transfer to the the Al Rahemon organization's Turkey-based bank account. Finally, thank you for your generous financial and moral support. This is how love wins.